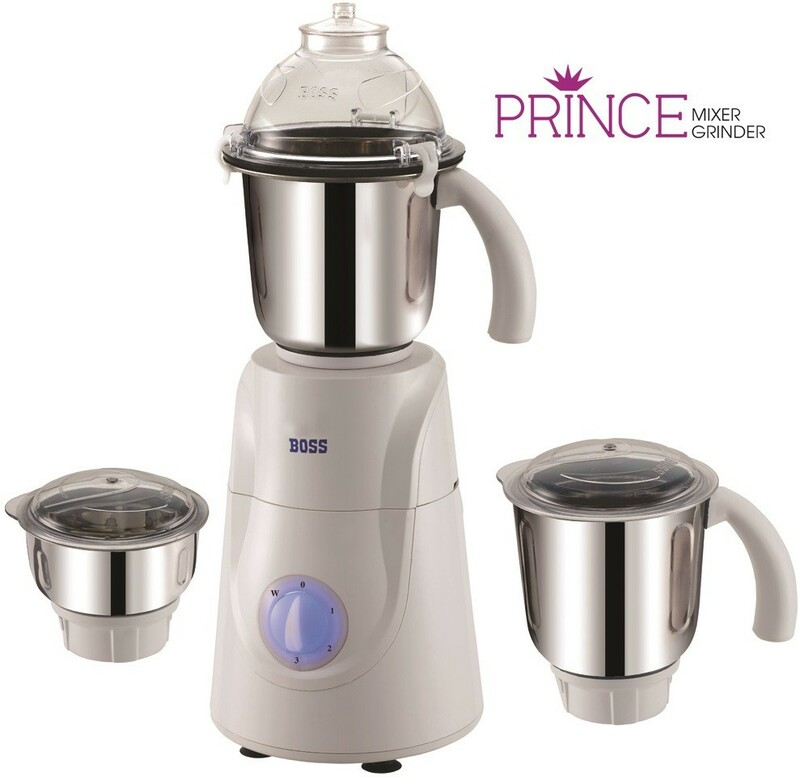 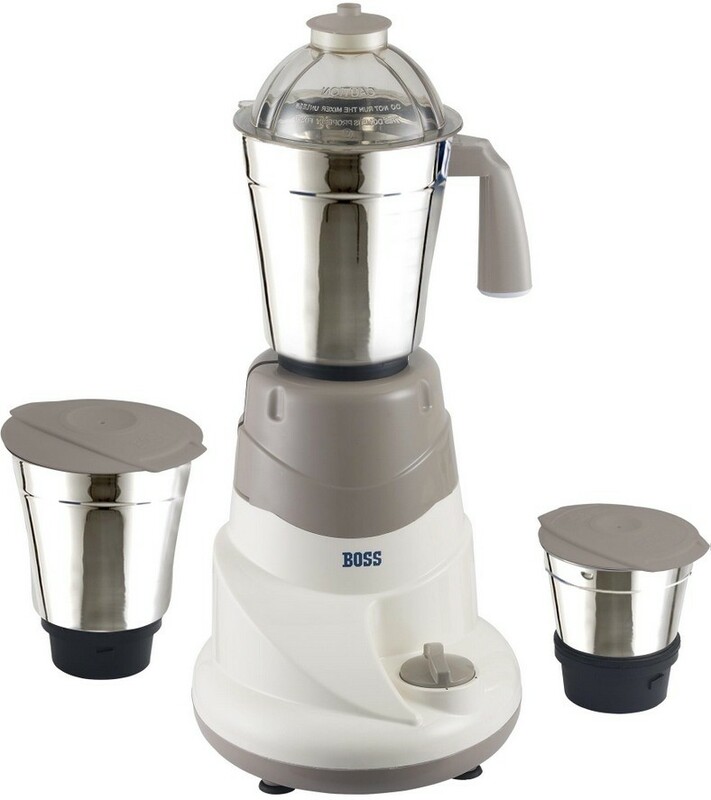 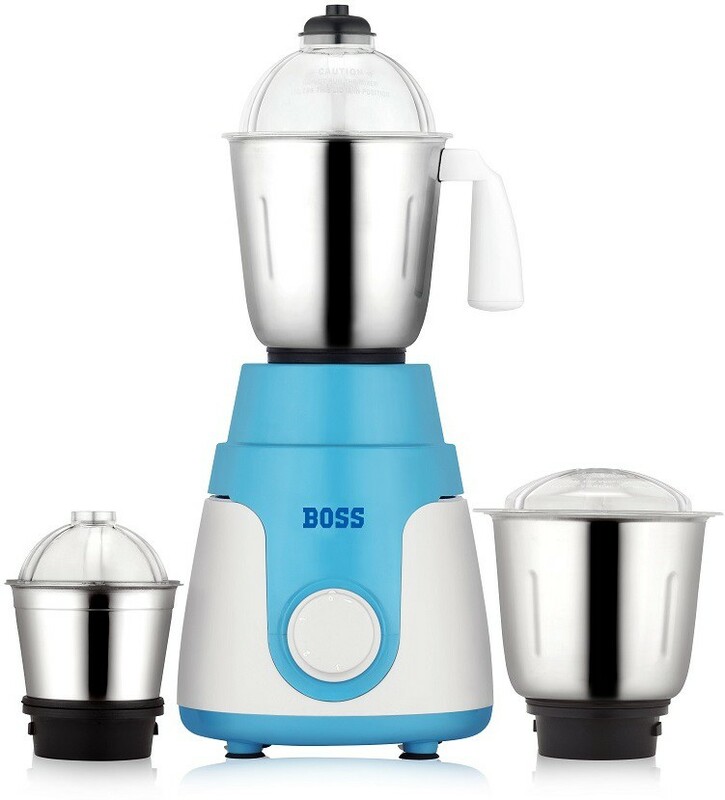 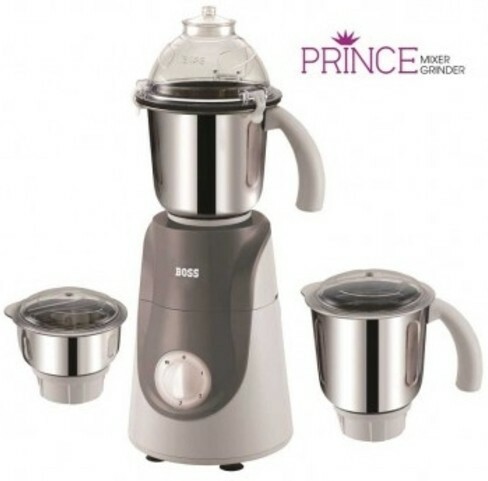 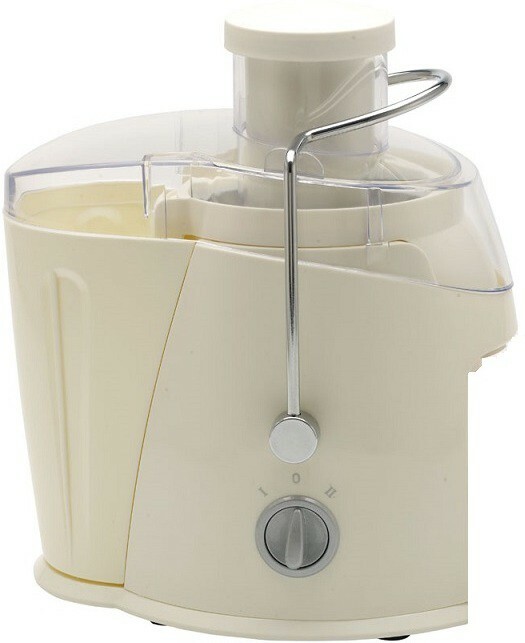 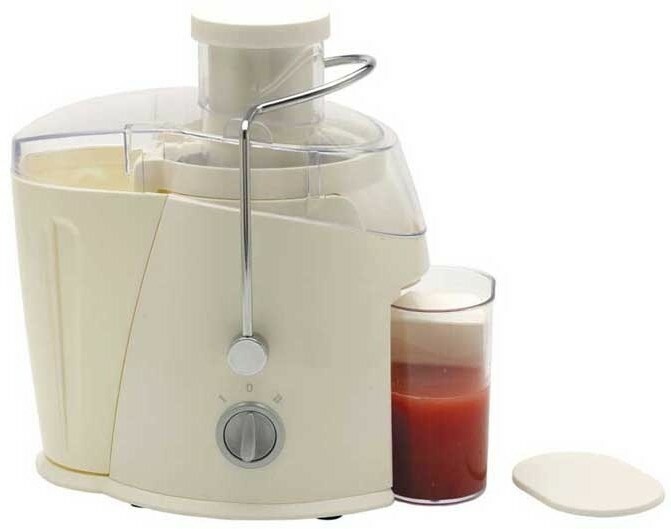 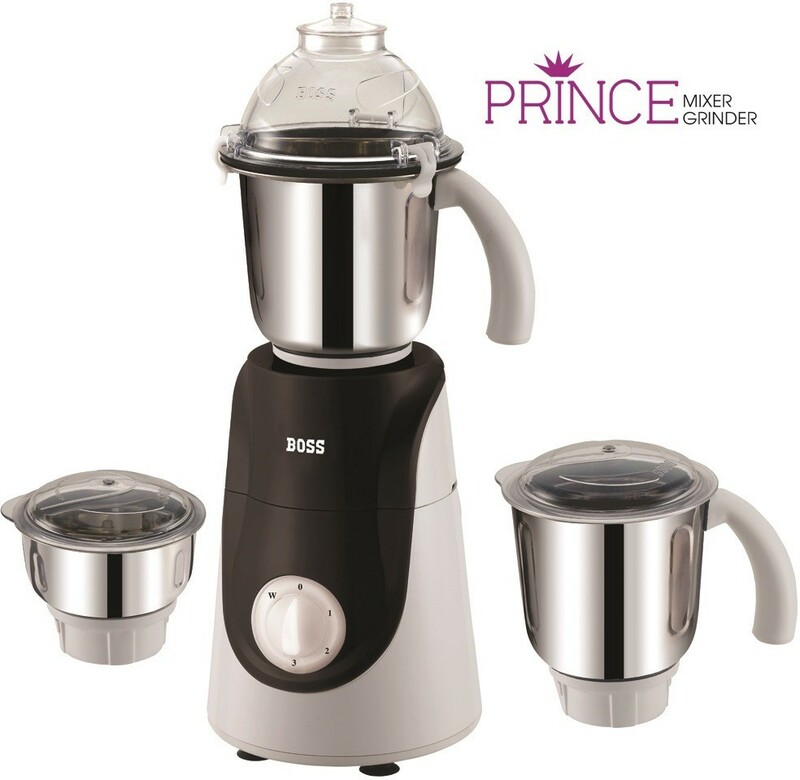 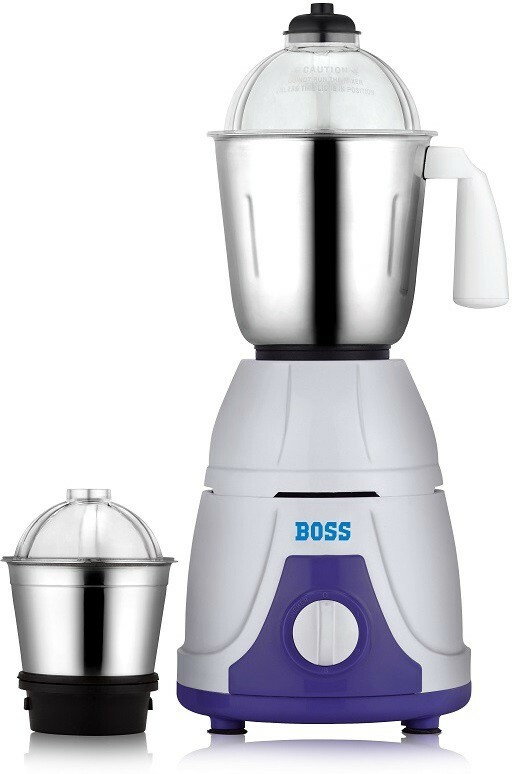 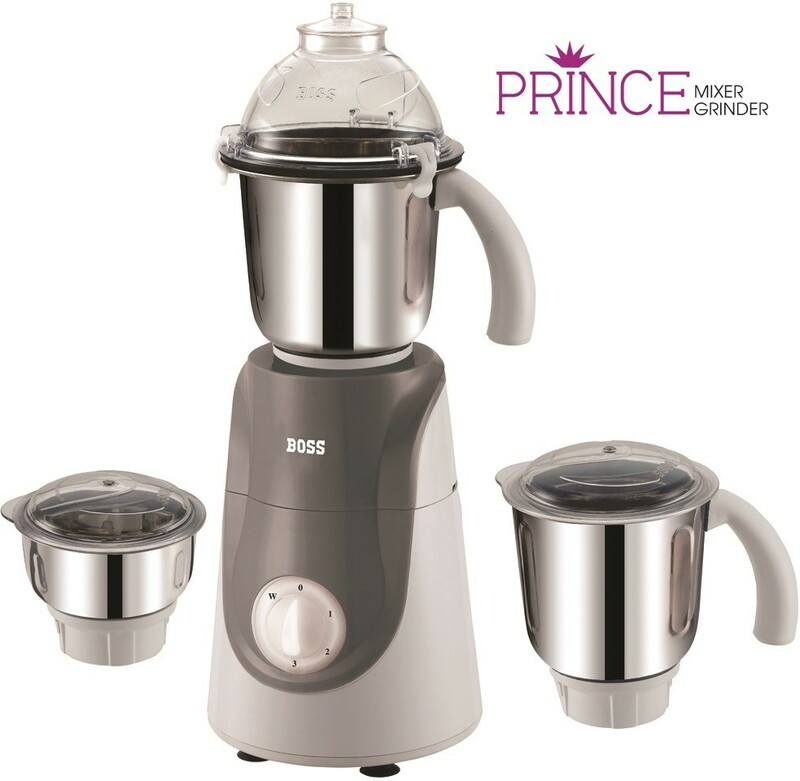 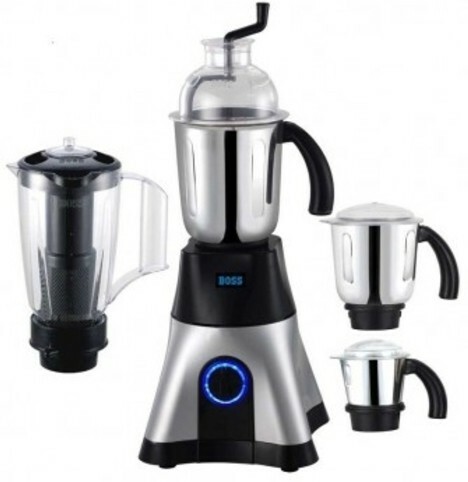 Find more than 18 Boss Mixers, Juicers, Grinders price in India from leading online stores updated as on 22nd April 2019. 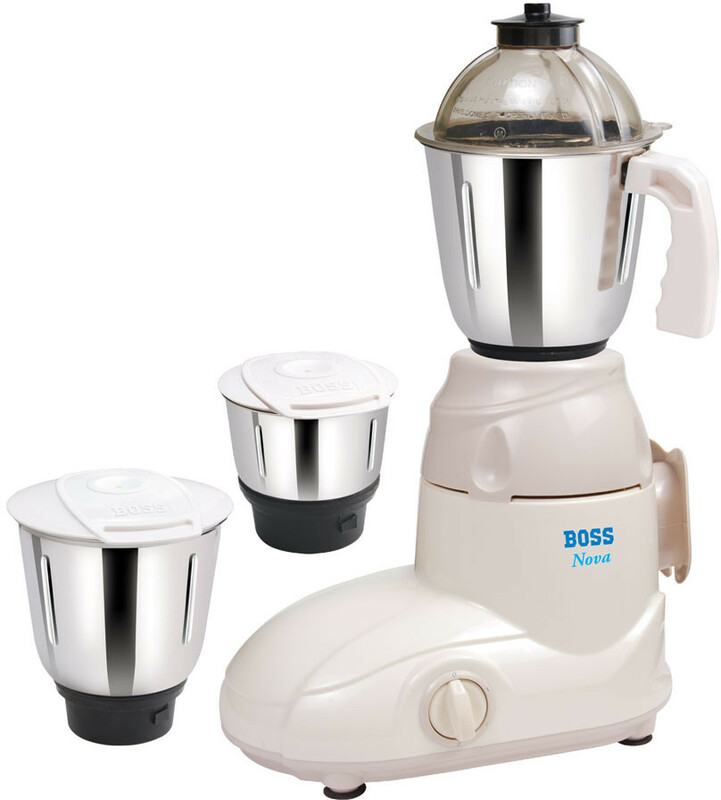 Prices of mobiles in India range from Rs. 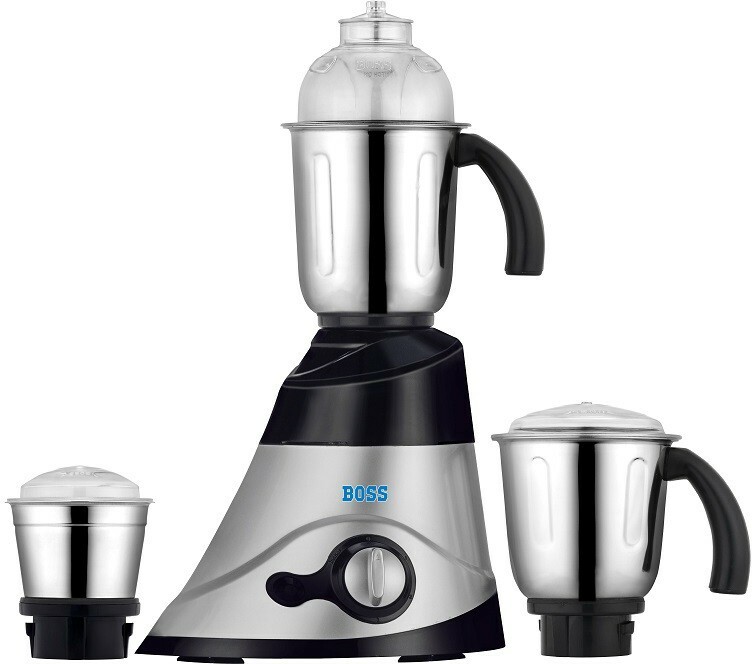 2199 to Rs. 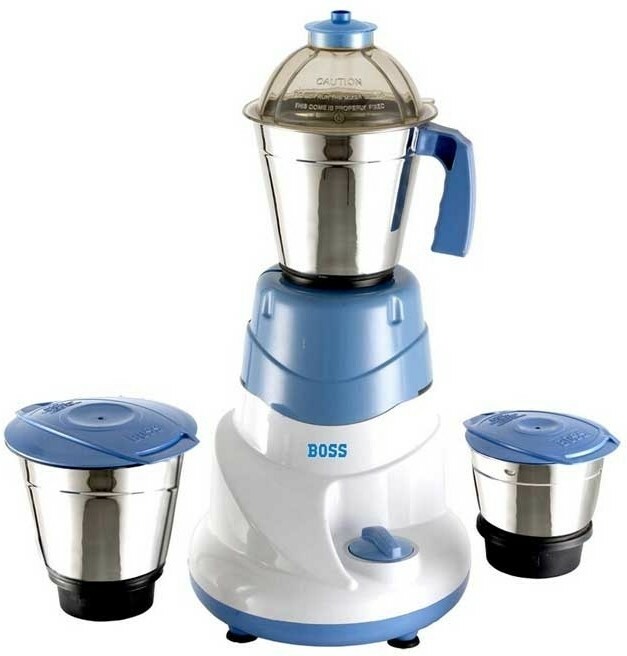 5290 with the lowest priced boss mixers, juicers, grinder being Boss All Time 500 W Mixer Grinder(Blue, 3 Jars) for Rs. 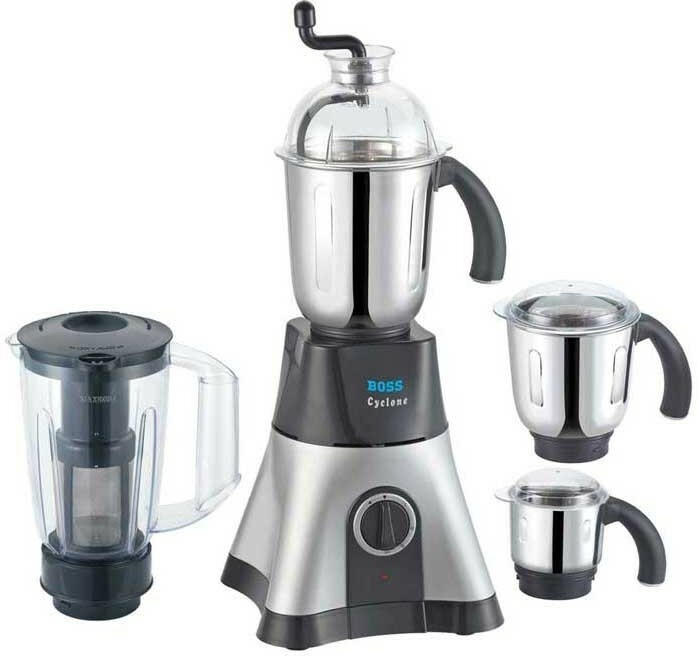 2199 from Flipkart and the most expensive mixers, juicers, grinder being Boss cyclone 750 W Juicer Mixer Grinder(Multicolor, 4 Jars) that costs Rs. 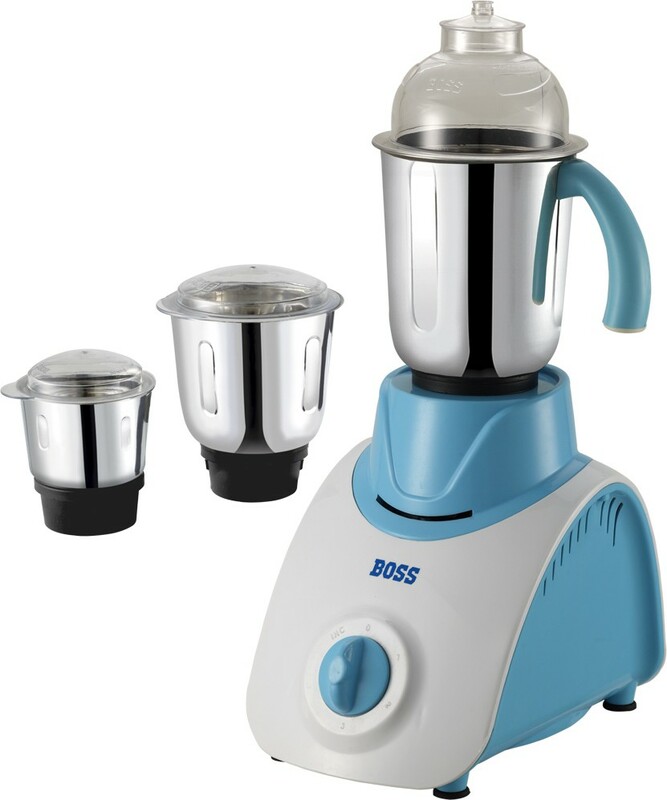 5290 at Flipkart.